HeartShare’s Energy Assistance and Community Development Program often is on the road educating program recipients and the public about its grant opportunities, including at National Grid’s Customer Assistance Expo, Brooklyn Borough Hall, on January 26, 2017. HeartShare’s Energy Assistance and Community Development Department is back on the road. 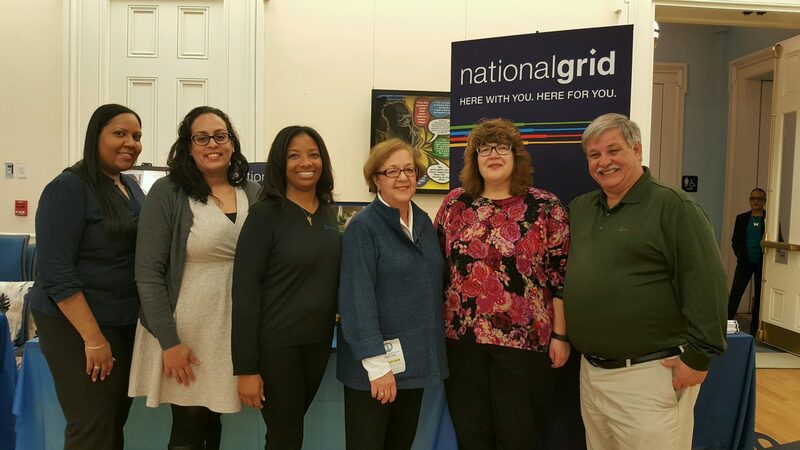 The Department kicked off the season with National Grid’s Customer Assistance Expo on January 26, 2017. The Department, led by Vice President Joe Guarinello, makes frequent appearances at community fairs and senior centers to share information on how to use available resources, primarily energy assistance grants, directly to those in need. Additionally, the Department dedicates time to educating elected officials and the public throughout New York State and on Capitol Hill during LIHEAP Action Week. Last year, HeartShare received Victorine Q. Adams Excellence Award from NEUAC, an awareness-raising coalition for low-income energy consumers, for its role in creating the largest national network among utility companies, elected officials and com­munity organizations to assist thousands of energy insecure households annually. To learn more, visit https://www.heartshare.org/our-programs/energy-assistance-and-community-development/.